Sometimes travelling to visit me in the treatment room may not be convenient to you. You may prefer to have the treatment in retreat of your home, where after finishing the treatment you can just relax or sleep afterwards without the need to travel. This is why I also provide home and hotel visits. Office visits are available for large bookings. 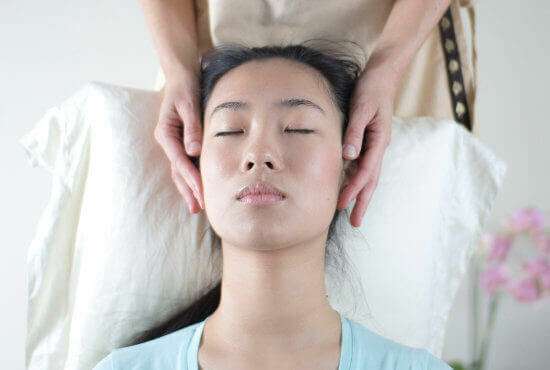 15 minutes chair massage in quiet room of the office helps to deal with tension headaches and stiff neck and shoulders caused by everyday stress. It is time economical-visit in treatment room takes time and planning while everyone can leave desk for 15 min and receive the great benefits of massage. Minimum booking 2hrs (8people) in Reading and 3hrs (12 people) outside of Reading. Why not add something extra to your birthday party , hen night or girls night in? -chair massage can be just an amazing idea that you will surprise your guests with! I only provide professional therapeutic treatments to my clients. If during the treatment any sexual-related service is requested, the treatment will stop immediately and all monies are non-refundable.